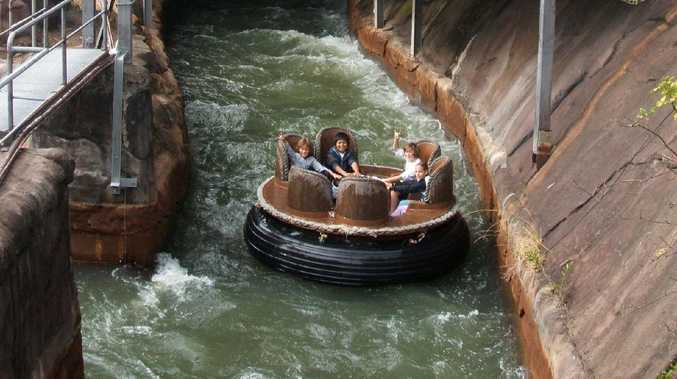 The Dreamworld Thunder River Rapids ride. Four visitors died when the 30-year-old ride malfunctioned on October 25, 2016, their raft colliding with another before flipping on its side. 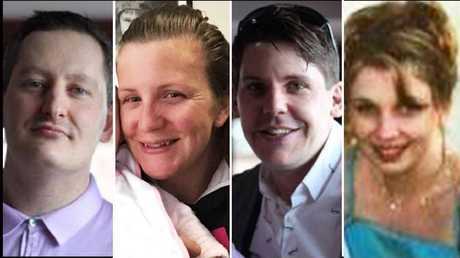 An inquest into the deaths of Cindy Low, Kate Goodchild, her brother Luke Dorsett and his partner Roozi Araghi is being held at the Southport Coroners Court. Paramedic John Clark told the inquest despite being aware of the gravity of the situation upon his arrival at the scene, he didn't know how many people had been in the raft when he began assessing patients. After hauling one person from the trench of the ride and attempting resuscitation, a fourth victim was revealed as water drained from the site. Mr Clark said it was impossible for him to know how much time had passed from when he began work on the patient to the fourth victim being revealed. "If I was to tell you a time I'd be completely guessing," Mr Clark said today. 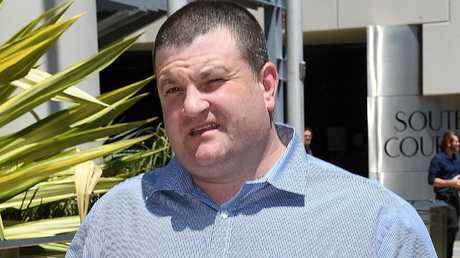 Mr Clark, who no longer works for the park, is one of four ex-employees who have begun legal action against Dreamworld's parent company, Ardent Leisure, for psychological injuries suffered in the tragedy's aftermath. The inquest was also shown a letter from a Dreamworld staff union representative to senior management advising the park to eliminate human error or simplify shutdown procedures on rides before the tragedy. No one was injured in that incident but ride operator Stephen Buss was sacked for breaching park safety protocols. In the letter, the park is warned "some staff believe that supervisors are out to get them" and this was affecting performance. The letter concludes the reliance on staff to shut down rides in emergencies increased the likelihood of incidents and it was advisable to "eliminate human error". It suggested the park should have just one button for staff to hit in an emergency shutdown. At the time of Mr Buss's termination, staff needed to hit four buttons in a sequence to correctly shut down the ride. Mr Buss told the inquest he didn't have an issue with the four-button procedure but conceded a single button shut down would "eliminate a time problem". Mr Buss said he was "confused" when he saw television footage of the 2016 tragedy, as shutting down the conveyor in an emergency had been "drummed" into him during his training. Mr Buss also said he never undertook a practical emergency drill during his eight years at Dreamworld. Nothing more could have been done to save the victims of the Dreamworld tragedy, the park's former first aid manager has said. Ex-first aid manager and qualified paramedic Shane Green was among those who rushed to the scene about 2pm on October 25, 2016. 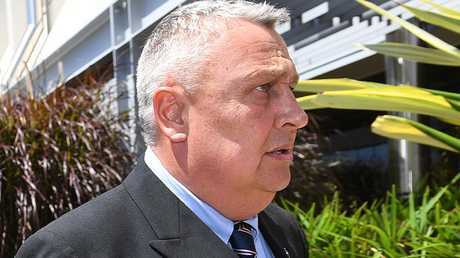 Mr Green told the inquest his staff were essentially confronted by a hopeless scene. 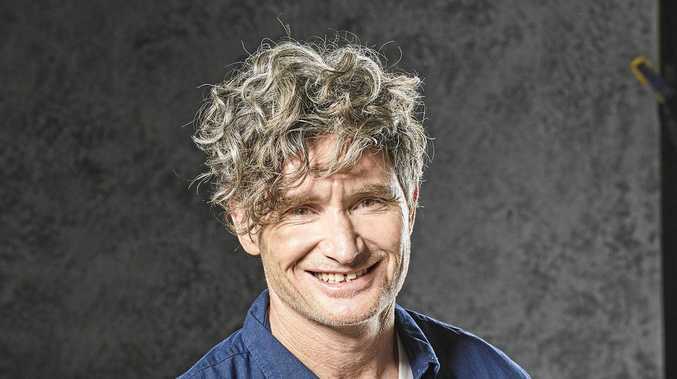 "In all honesty, if we'd have had the world's leading cardiothoracic surgeons, neurosurgeons and trauma surgeons in the park with all their equipment, nothing would have changed the outcome," he said. Mr Green said safety staff at the park had never contemplated such a situation. "We'd do a lot of training, different things - cardiac arrest training - but we'd never trained, or even thought about anything like that," he said. Shine Lawyers solicitor Tina Ibraheem said the prospect of reliving the tragedy was distressing for her clients. "It's a date that has played on their minds for nearly two years," Ms Ibraheem said. "Finally the inquest will hear their side of the story, but with that comes having to relive the incident and seeing the victims' families again for the first time."